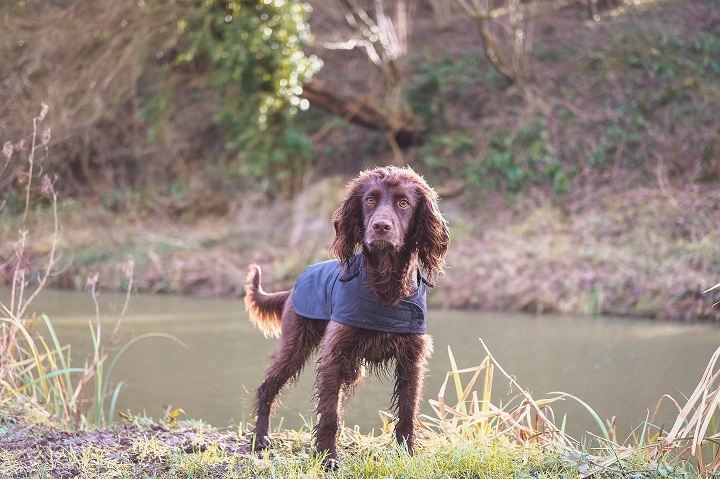 Dog walking can become something that has to be done and a little too much of a routine, along with Harringtons we wanted to share our Dogventure with you. 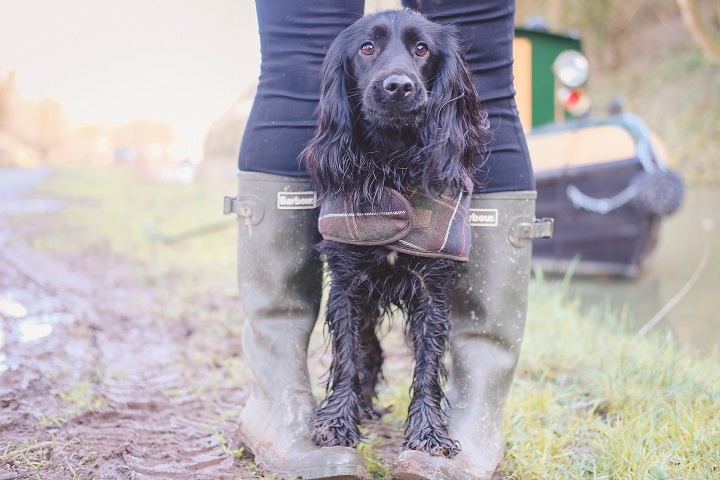 Dog walks that are more than a walk, bringing the fun and adventure back into heading outdoors with the dogs. Walkies on the Wild Side is trying to change dog walks into personal adventures, for every dog and owner. For our Dogventure we headed to Bradford on Avon, a sweet town on the outskirts of the Cotswolds. Although still close to home, it's not a walk done every day, or even every week, making it fun and exciting when the dog walk heads that way. 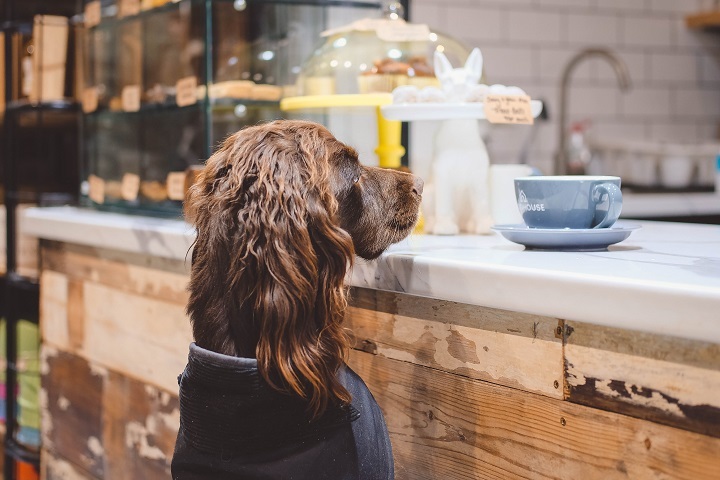 Picking Bradford on Avon because it's a great mix of walking space, a fun town with our favourite pet shop and dog friendly cafe, perfect for a Dogventure. There is a great mixture of fields of zoomies, woodland area for sniffs and digging and a stunning canal to potter down. This adventure always leads us to our favourite pet shop, picking up treats and chews to enjoy when home. Walking two dogs on a daily basis takes us to locations that become a little samey, however both the dogs and humans know the walk well. Bradford on Avon is still a walk that the dogs know, however it becomes more exciting and something new for Severus and Lily, as we don't walk there too often. The dogs walk great together, and the walk with the smells and sights them self is all they need to have the best time. Sev and Lily also play together through the walk, chase birds, paddle in water and sniff out where other dogs have been, as well as saying hi to other furfriends too. We always have dog treats as well as leads, for town walking or if something arises. Although the dogs re-call is very good, having treats at hand will always help in any situation, for them to come back and get their attention. 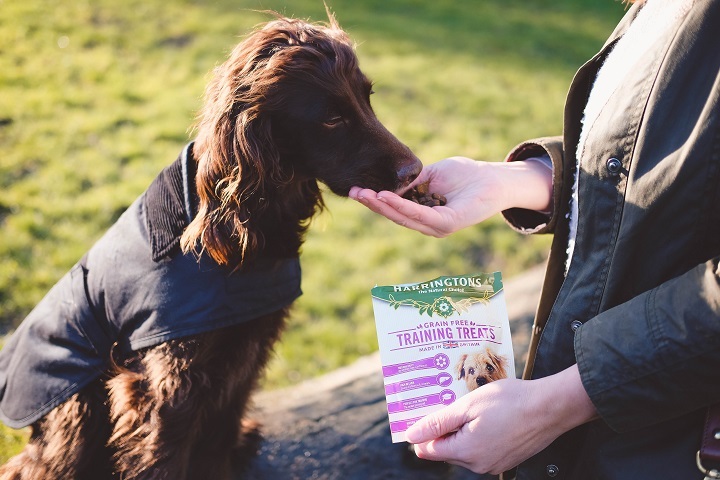 Since swapping the dogs food to raw, we are trying out grain free treats, so the Harringtons ones are great to pop in a pocket if needed out on a Dogventure. Severus and Lily love a Dogventure that is off lead, being able to free and run around is the most important thing to keep stimulated and tire them out. Following each other and the path of the walk. First heading to the large grassed area, where there's water for a little paddle- which is very important for spaniels that like to get soggy. The path follows around into a stunning woodland area before creeping out onto the Kennet and Avon Canal, where lots of house boats fill the water. Our Dogventure ends with a further short walk into the town, where we visit Doghouse, a wonderful pet shop and dog friendly cafe. This Dogventure walk takes about one hour, however if it's a lazy Sunday mooch then it can take longer. Getting outdoors with your dog, no matter the weather is really important. 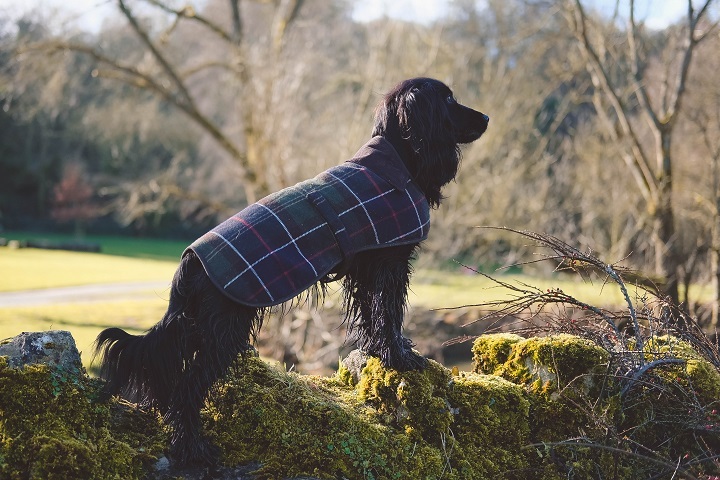 Exploring with the dogs is what we love and making every walk an adventure makes for something fun and new on every walk.